The Gandon Collection stands out from all the models we make, & it’s simply because of the show wood. 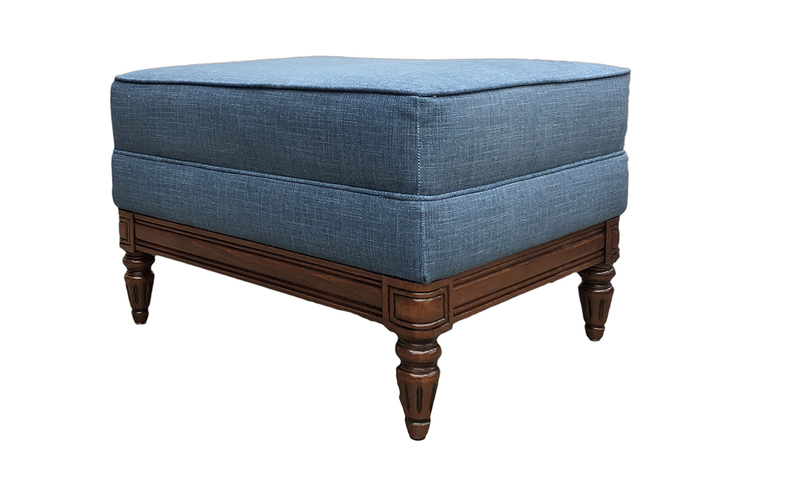 The Gandon footstool is made from solid wood, hand-carved & hand-polished in Italy. The Gandon Suite is the de definition of opulence & class & is considered our “Rolls Royce” piece. 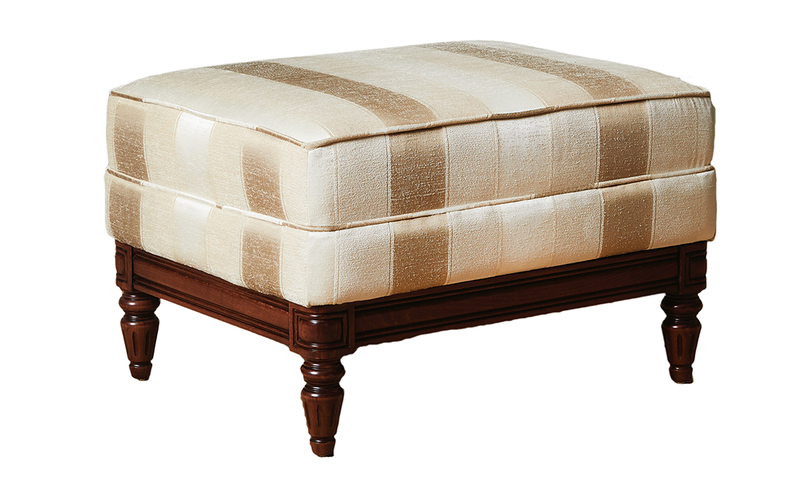 Our Gandon Footstool starts from €375 in huge range of fabrics. Our Gandon is 71 x 56 x 43 cm. We can not amend sizes on our Gandon Collection. 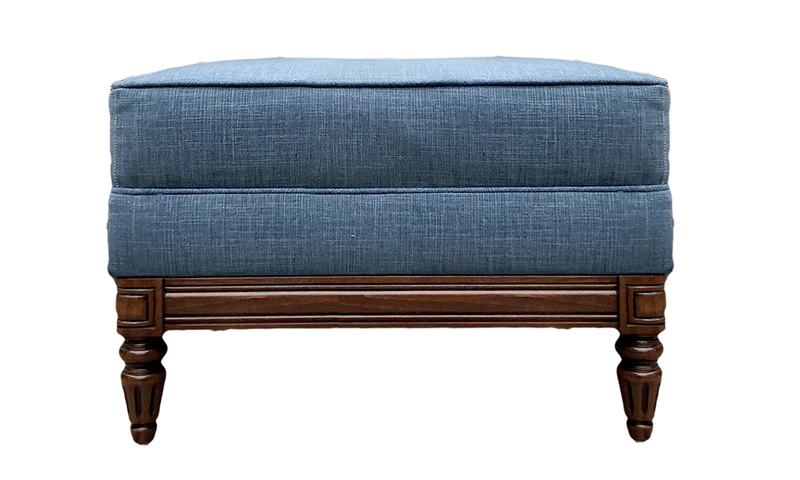 Matching sofa to this footstool is the Gandon Sofa, you can view it here.